To end preventable child deaths by 2030, we must focus attention on preterm birth—the leading cause of death for children under age 5. 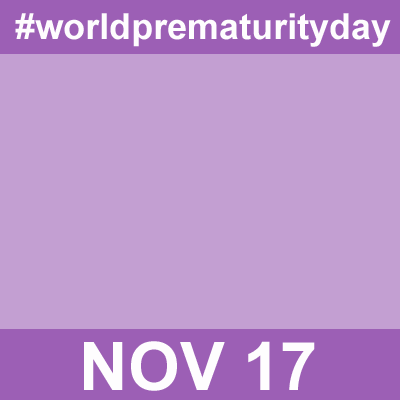 There are 15 million babies born preterm each year – and over 1 million deaths of children under 5 years from related complications. We have solutions to prevent and treat preterm birth complications. Now is the time to scale up quality care to all women and newborns for them to survive, thrive and transform society.